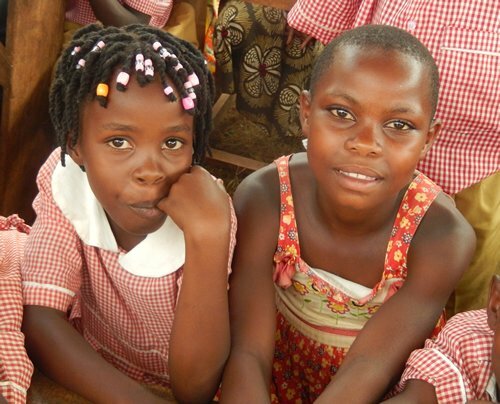 For children in Uganda education is their only ticket out of poverty. 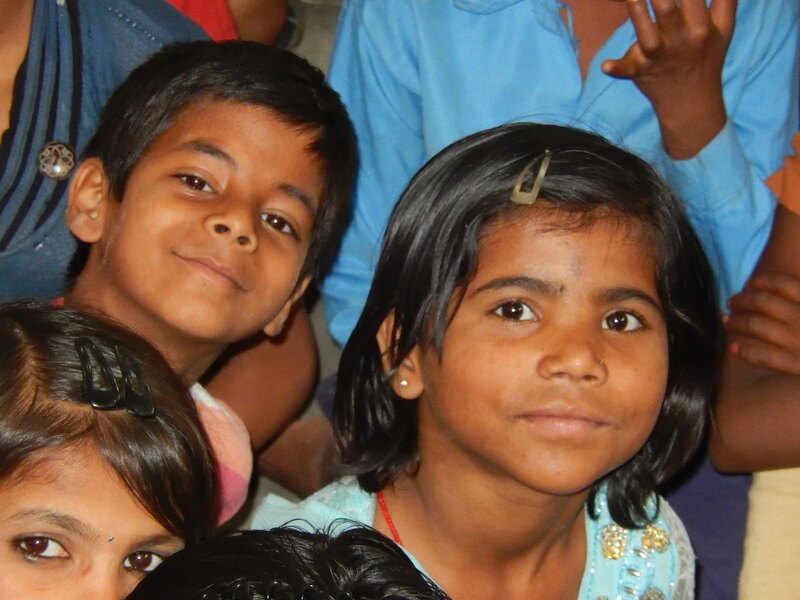 A gift towards a new classroom is much more than just a building…it is their future! 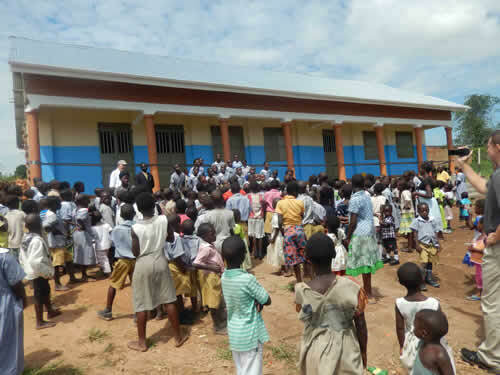 Every $35,000 enables a full classroom to be built…$70,250 results in an entire school building. 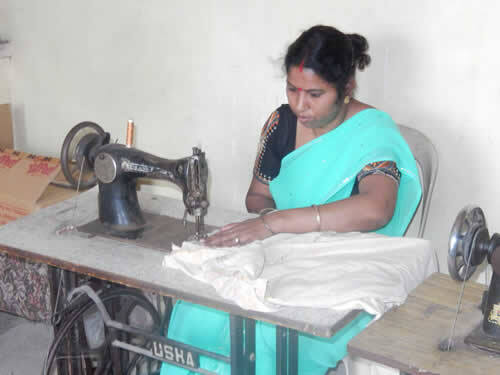 ServeNow has rebuilt six school buildings, but there is a need for 30 more school buildings. This will grow the current students able to receive an education from 4,000 to 8,000!